Fortune Jack is a website with different category of games. 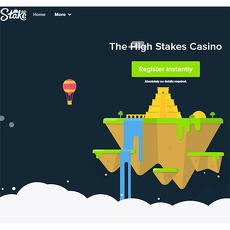 You can win a fortune when you place your Bitcoin bets on this game website. It is fun, entertaining and simple. 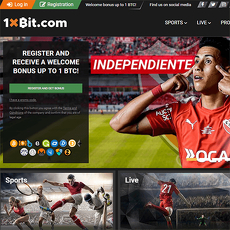 All you need to do is to join and credit your digital wallet with bitcoins and place your bets on the game of your choice. 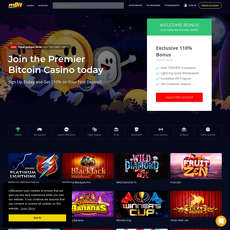 As a welcome package, you earn 5 BTC and over 250 free spins. 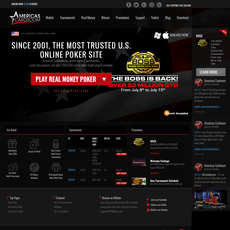 On registering on Fortune Jack website, you don’t have to make any deposit, you just place a bet, play and win. Also, there is a loyalty club which rewards its members or players bonus for just playing. 1. Dice Games: The dice category shows the current number of people online, playing the game. 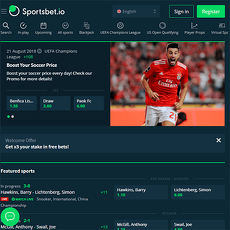 You can either place your bet manually or automatically. 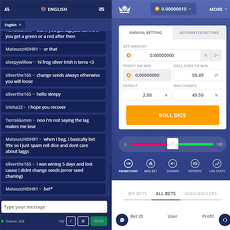 For each of this betting method, there is a technique to fix bets and roll. 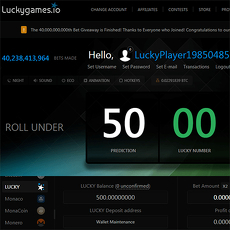 Also, the dice game displays information on Jackpot (in BTC). 2. Casino Games: There are many casino games available on this website, some of top-rated ones are; Magic Unicorn, Phoenix Prince, Gems & Stones, etc. 3. Live Casino: For the live casino games, there are Live Roulette, Live BlackJack, Live Baccarat and many more available with real deals and dealers. Other details on the main menu are; promotions, leaderboards, loyalty, affiliates, blog and Vip. 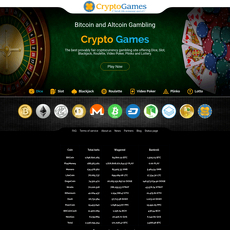 The site has many categories of games. The sign up or registration process is easy and fast. The site has options to send notifications to players or not. 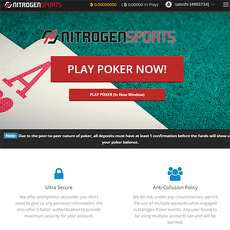 It offers bonuses and loyalty reward to players.